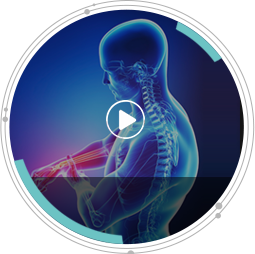 Our goal is to provide quality orthopedic care in a compassionate and caring manner. 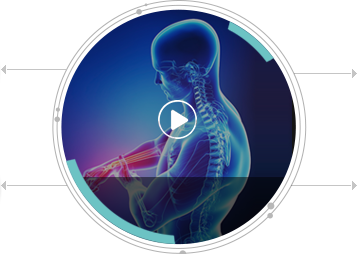 We specialize in disorders and diseases of the musculoskeletal system, including Adult Reconstruction, Total Joint Replacement, Sports Medicine, Arthroscopy, and Traumatic injuries. 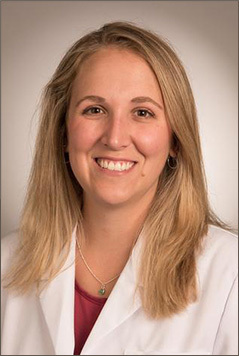 Dr. Jansen is a native of St. Louis who completed her undergraduate and medical school training at the University of Missouri - Kansas City. 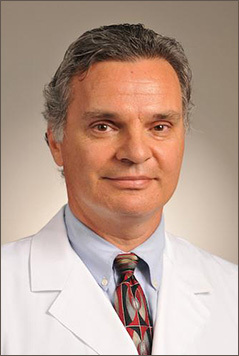 Dr. Jansen completed an extra year of fellowship training to specialize in hip and knee replacements at Indiana University under the mentorship of Dr. R. Michael Meneghini a world renowned joint replacement surgeon. 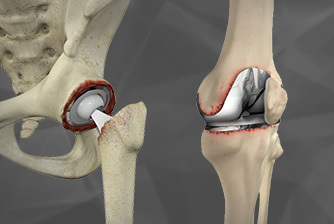 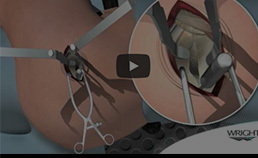 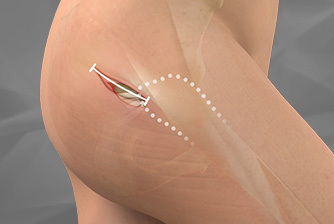 Dr. Sciortino is one of the few orthopedic surgeons in the area who routinely performs the minimally invasive Superpath technique of hip replacement surgery.